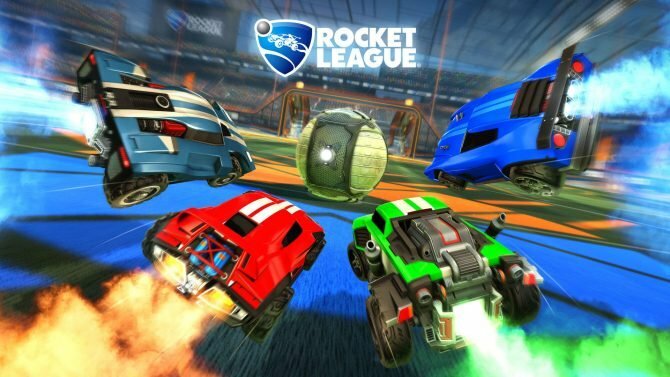 Since its release last year as one of the breakout hits of 2015, Psyonix’s Rocket League has reached out to new platforms and offered fun and exciting multiplayer for all to enjoy, with the game’s retail edition now discounted, thanks to Amazon. 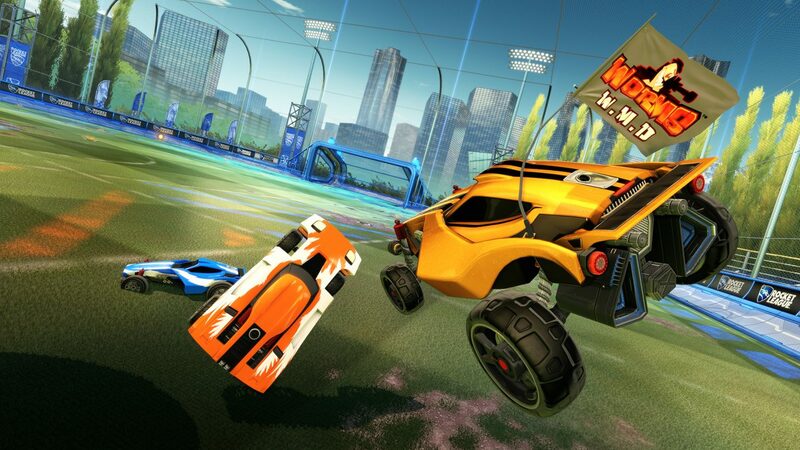 Amazon is currently hosting a discount on Rocket League: Collector’s Edition, with the game’s retail release down in price to $19.99 on PS4 and Xbox One, while the PC edition of the Collector’s Edition is slightly lower at $19.48. 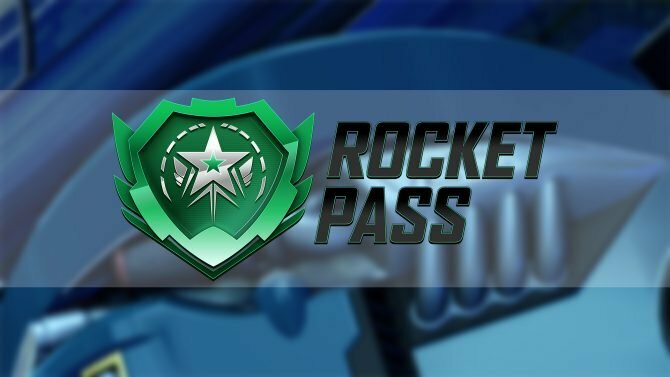 Rocket League: Collector’s Edition packs in the acclaimed, award-winning original game with a variety of additional content, with many of the game’s add-ons – such as additional car skins, flags, maps, and much more – included in the package for all to enjoy. 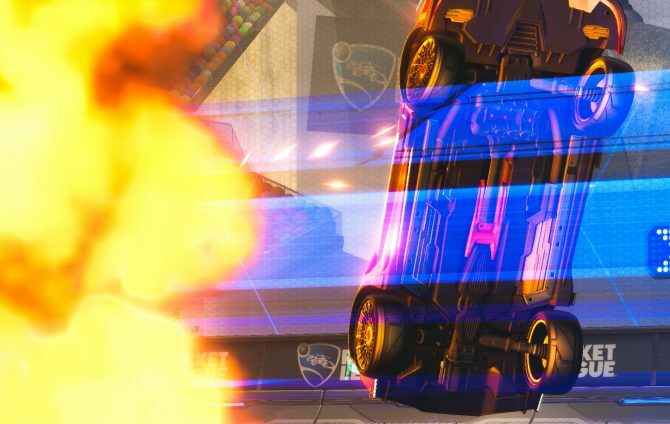 Rocket League is available now on PS4, Xbox One, and PC – you can click here to check out the title’s discount on Amazon while the deal lasts.